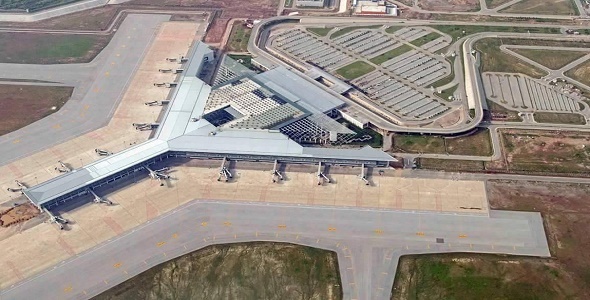 It is registered with Lahore Development Authority (LDA). 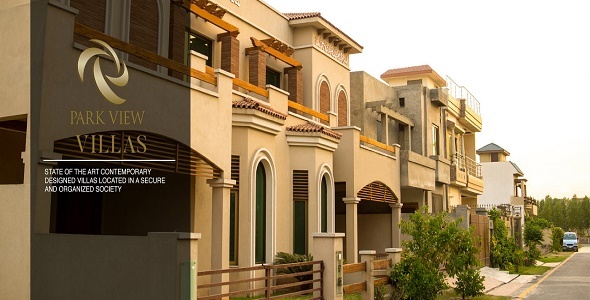 The society offers 4 marla, 5 marla, 8 marla, 10 marla and 1 kanal residential plots. The expert team at the vision group has managed to provide well designed villas in various sizes at affordable prices. Many families are already living in Park View Villas, while more residential plots are being offered on installments at affordable prices. 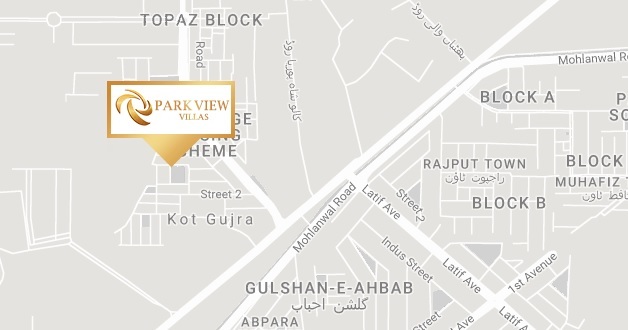 Park View Villas is ideally located on main Multan Road, right opposite to DHA EME Sector. It is easily accessable from all parts of Lahore. It is about 3 KM from Thokar Niaz Baig Fly Over, and has easy approach from Canal Road. Its distance from Lahore Motorway is about 2 KM. Park View Villas has many familites living happily for years and enjoying all the facilities of life. Once you visit the society, you will be mesmerized to see the quality of development and setting of housing and commercial zones. 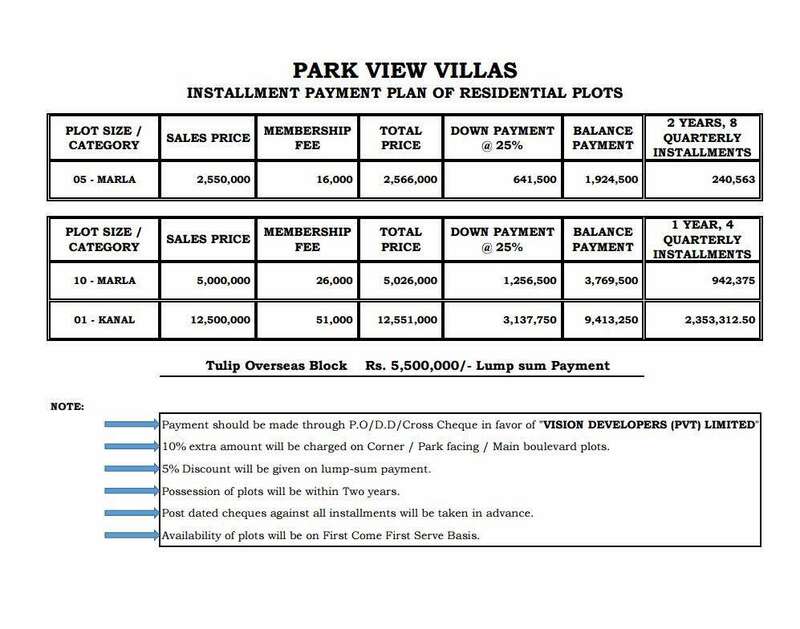 Park View Villas currently offer 5 marla, 10 marla and 1 kanal residential plots on first come first served basis.